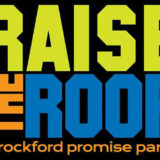 Rockford Promise sent 10 Rockford Public School graduates to college this fall, tuition free. 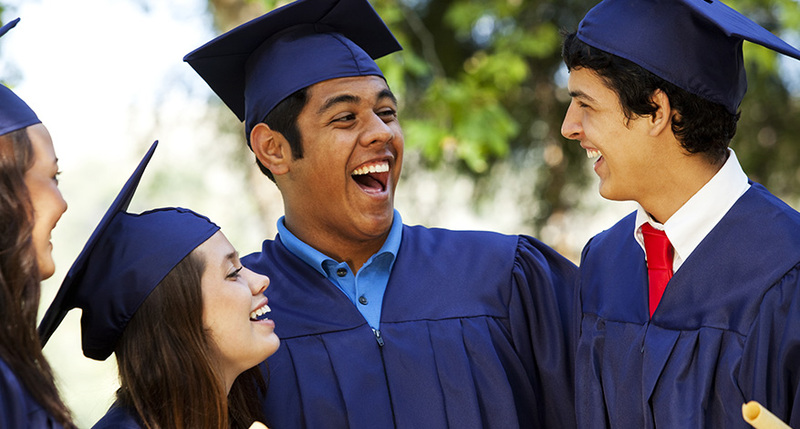 In a few years, we will fund an entire high school class and, ultimately, the whole district. Imagine telling your business contact in another town that anyone who graduates from your local public high schools can go to college for free. 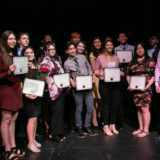 This is what happens in communities that have city-wide Promise Scholarships. People move into these communities to take advantage of the Promise. In Kalamazoo, Mich., for example, that translated into about 1,900 additional jobs and an increase of $163 million in the county’s total property values. Read or listen to Susan Fumo’s “Perspective” on Northern Public Radio. 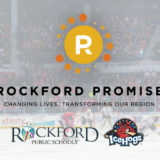 Find out how you can help Rockford Promise transform our community.